This mask is great for women, men, and teens. Made from all natural food grade products and safe for all skin types. This mask helps promote circulation and moisturizes stiff dry skin which helps reduce the look of fine lines and wrinkles. This clay mask absorbs and removes toxins and impurities. In addition, it helps fight acne and minimize pore size. Complete directions/usage will be provided with product. After you wash the mask off, your skin will be a healthy pink as the mask has increased blood circulation. Your skin will return to its normal color shortly after the mask is removed leaving your skin soft and supple. Ingredients are simple, yet powerful: Bentonite clay, activated charcoal, turmeric, thyme, marjoram, rosemary, spirulina, chickweed, cleavers. Hot water makes the Activated Charcoal work its wonders. Mix the powder and liquid ingredients together and then immediately apply to your face. Wait until the paste has dried on your skin and wash off with warm water then pat dry. Your face will be pink for 20 to 30 minutes after use. This pink is from blood circulation (which helps promote cell rejuvenation) and toxins being pulled from your skin. So now that you know all the details why not add this item to your cart and purchase some for yourself. Interested in more of our products? I was pleasantly surprised to find that once water is added to the mask it becomes very smooth and silky. So nice to get some pampering after the stress of the holidays. Thank you! I ran out of this scrub and I re-ordered. I have recommended this to others and I will only use this shop's scrubs for my face. They are All -Amazing and perfect for your complexion!! 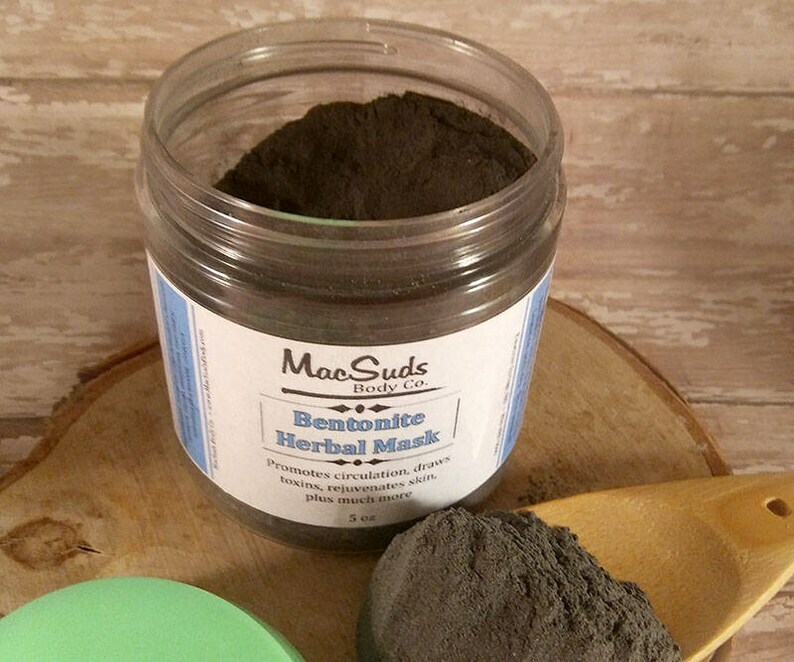 I can't run out of this stuff - if you want to keep your skin clear and looking amazing - use this charcoal sugar scrub!!!! I really like how my skin looks after using these products - it's improved a lot. I no longer have dry patches, my skin doesn't break out very often and I can see that my skin tone is more even. Highly recommend the scrubs and the masks!!! You can easily pay in my Etsy Shop. Once your payment has cleared your package will be shipped. Click, pay, ship. It's that easy! If for any reason, you arer unhappy with your purchase, please let me know. I will work with you to resolve your concerns. All orders ship the next business day. I ship USPS First Class or Priority Mail depending on the weight. All products are sent in bubble wrap envelopes. You can shop with confidence with MacSuds Body Co and know if you are over charged shipping fee I will refund the overages. How are my soaps packaged? MY soaps are shrink-wrapped and labeled with the scent and full ingredients list. I shrink wrap them to keep them sanitary and to assure they arrive to your home in tip top condition. I welcome all requests for custom orders. Simply send me a conversation and explain what you are looking for. Or click to the Custom Order Button on my homepage. Do you ever use a pre-made base in any of your products? 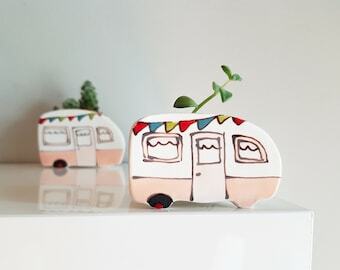 I lovingly handcraft each and every item myself. I use only premium quality oils, butters and botanicals. I use pre-made bases in any of my items. You can be assured that all my products are made from scratch using recipes I have created myself. For a longer lasting hard bar of soap, keep out of a direct stream of water and use some type of draining system, so that your soap does not constantly pool in water. We do not prescribe homeopathic items and herbal applications. They are presented here with information from the growers and other traditional sources as to usage. As individuals may respond differently to herbs and body care products, please read the information and be selective. If in doubt, contact your professional health care or holistic care practitioner.